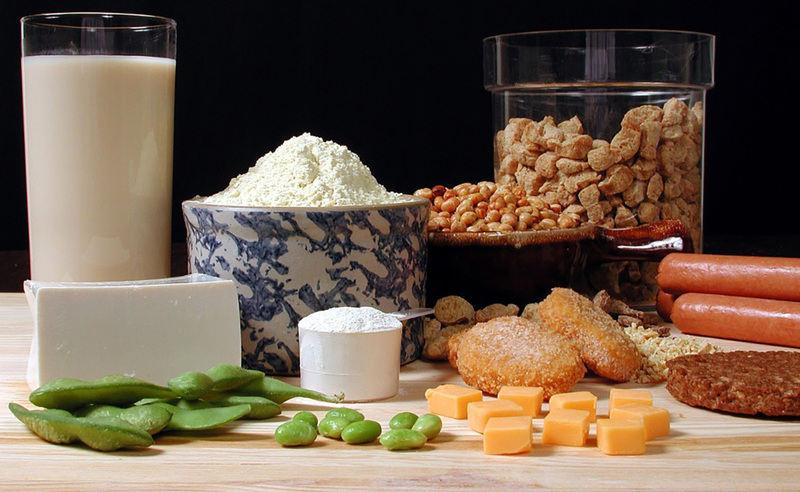 Building a Campaign for National Soyfoods Month – N. Chapman Associates, Inc. Since 1998, N Chapman Associates Inc. has worked with the Soyfoods Association of North America to develop and implement integrated marketing programs to increase consumption – and understanding – of soyfoods. In April of 2011, we formally introduced the National Soyfoods Month campaign, utilizing a multi-tiered promotion campaign targeting three audiences to enhance and expand the soy market: major food retail chains and natural food stores, health and nutrition professionals, and media influencers. To reach and prompt action among our target audiences, each year we use a broad range of communications tactics. 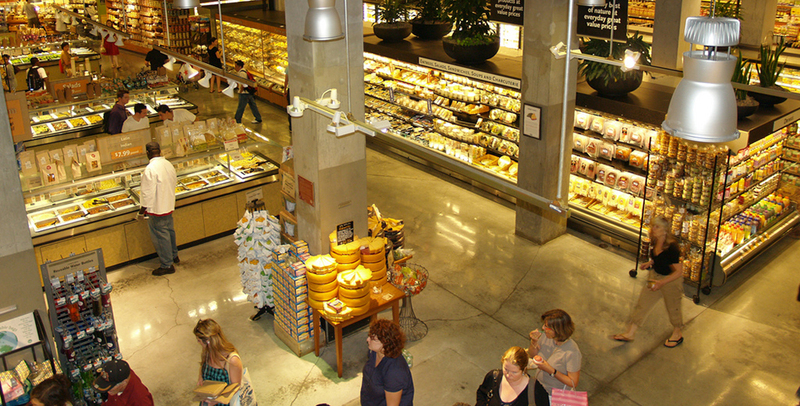 For major food retail chains and natural food stores, the Soyfoods Month tactic is to educate retailers about the quality and nutritional benefits of soyfoods. This is accomplished through targeted outreach utilizing in-store promotional materials as well as fact sheets, recipes, the latest research, infographics, and product information. This element of the campaign is targeted specifically at nutrition influencers and educators such as influential RDs, fitness professionals, “health coaches,” and chefs. Targeted members of this audience receive educational kits with recipe books and soy fact sheets to share the health benefits of soy and tips for incorporating soyfoods into a healthy diet with their clients. N. Chapman Associates, Inc. utilizes media placement s in a wide spectrum of long-lead magazines, major dailies, local television, radio, and bloggers across demographic segments. Blogger networks are tapped to create unique recipes using soy that are shared through their extensive social media networks. 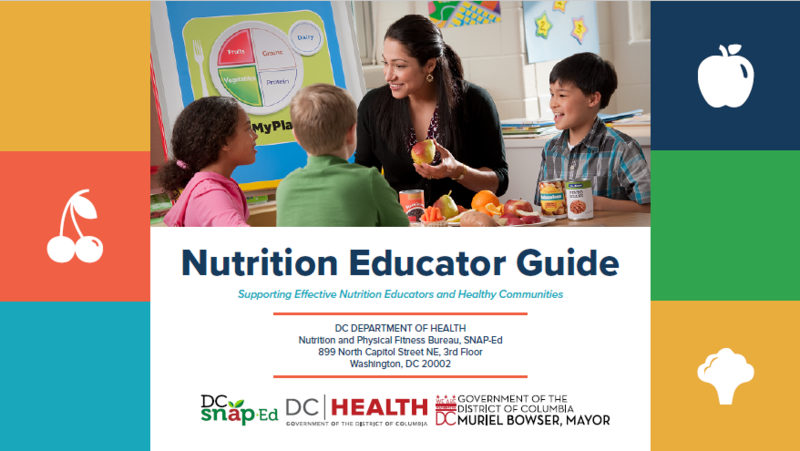 We worked with the DC Department of Health to design and test their Nutrition Educator Guide. © N. Chapman Associates, Inc.